Photo courtesy of The Wine Country. 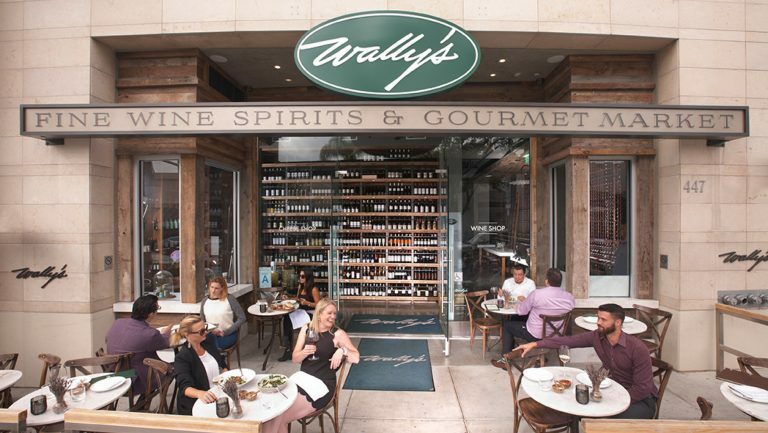 Photo courtesy of Uva Wines & Spirits. Whether you love shelf talkers or hate them, the decision about whether to use them is one every retailer must confront. For some operators, shelf talkers are a seen as a necessity, especially for large stores with many SKUs. At other shops, shelf talkers are considered visual clutter that gets in the way of staff-customer interactions. For retailers who do opt for shelf talkers, there are a host of questions to consider: physical format (size, material), visual style (look and feel, handwritten or typed copy, use of images and graphics), content (factual or opinion-based, topics discussed, recognition of scores and certifications), and tone (serious, humorous, and so on). The details can be overwhelming. 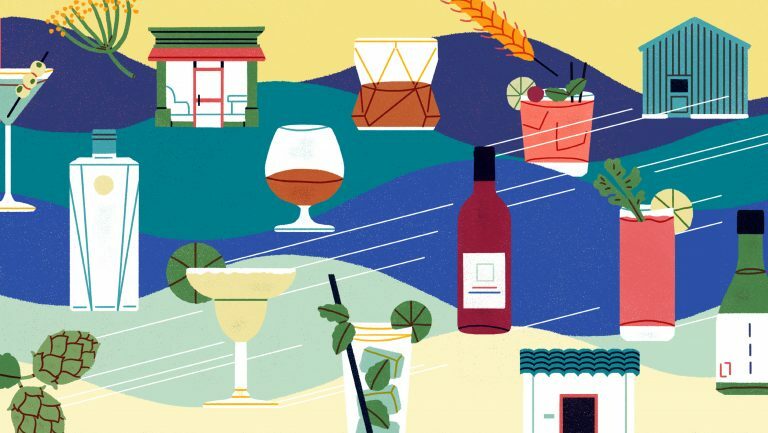 SevenFifty Daily spoke with retailers from coast to coast—from Brooklyn’s Uva Wines and Spirits to The Wine House in Los Angeles—to find out how and why they use shelf talkers, and to learn which types they consider the most effective. Each department of the store has its own buyer, who is responsible for the creation of the shelf talkers in his or her section. 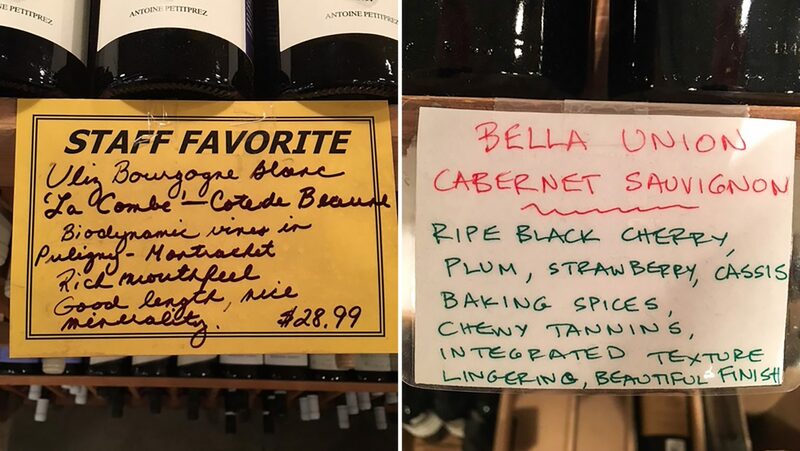 “[The buyers] are the ones that tasted the wine and purchased it for the store, so it’s their notes and voice in each shelf talker,” Dugan says. “We all write a little differently, and that can be felt in our notes. Some people respond to one style of shelf talker and [some] to another style. It’s sort of fun that way.” Styles can become so distinct that longtime customers can often tell who wrote a talker simply by its tone and expression. 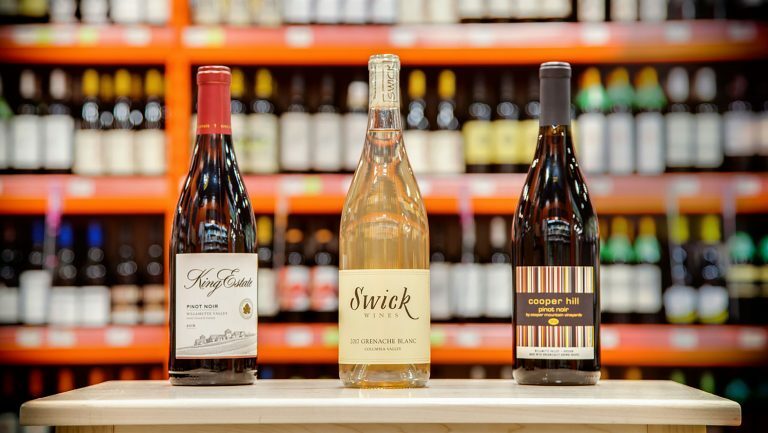 Lucy Huffman, the general manager of neighborhood retailer Uva Wines & Spirits in Brooklyn, New York, implements a descriptive style of shelf talker in her Bedford Avenue store, which houses around 400 SKUs. Each bottle in the shop receives a small shelf-talker tag, all of which are created in-house by Uva staff. 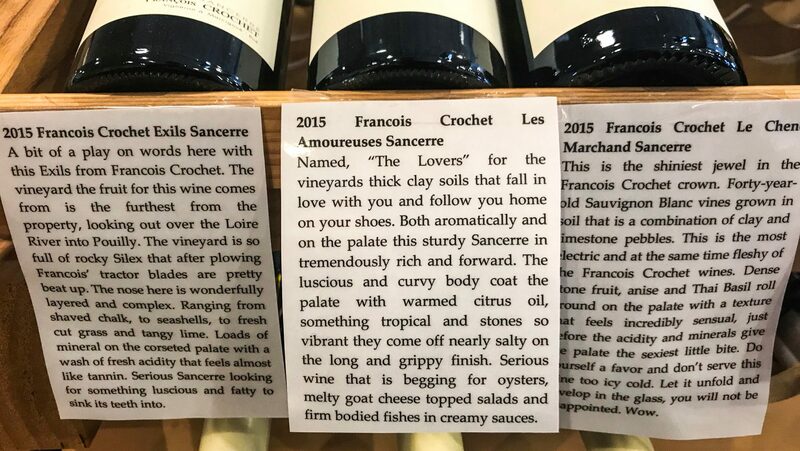 The tags include price, vintage, and details about the wine’s biodynamic, organic, or sustainable-farming status, along with a brief description of the wine. “We usually taste the wine, then write the tag while it’s fresh in our minds,” Huffman says. 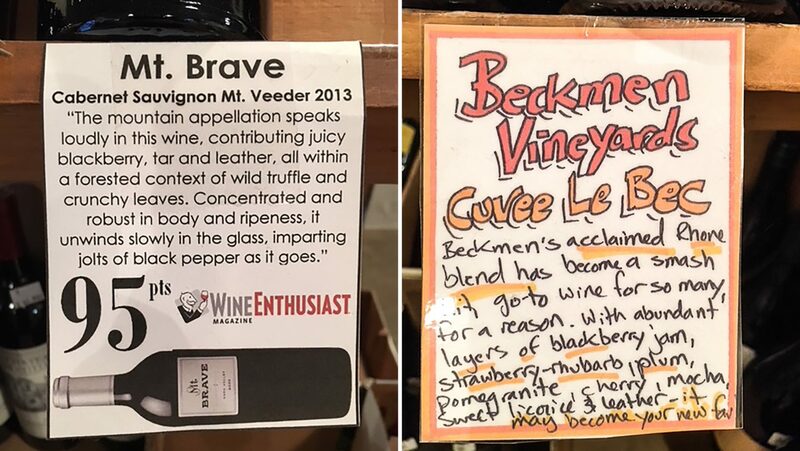 “Occasionally there’s an obscure song lyric, movie, or neighborhood reference, but generally we stick to tasting notes, information about the producer or winemaking techniques, and what the wine might pair well with.” Huffman’s objective is to provide customers with as much information as possible—and if a fun anecdote can be thrown in, it’s a bonus. 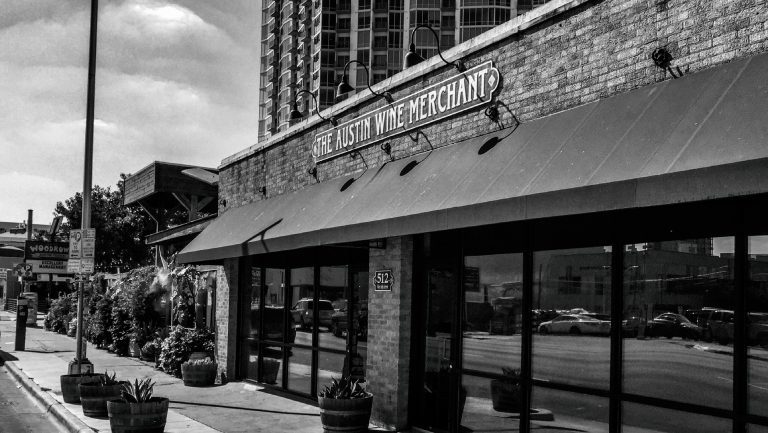 The Wine House’s Italian wines buyer, Lance Montalto, echoes this sentiment, describing winery-provided talkers as “too clean, too polished,” and thus less personal. 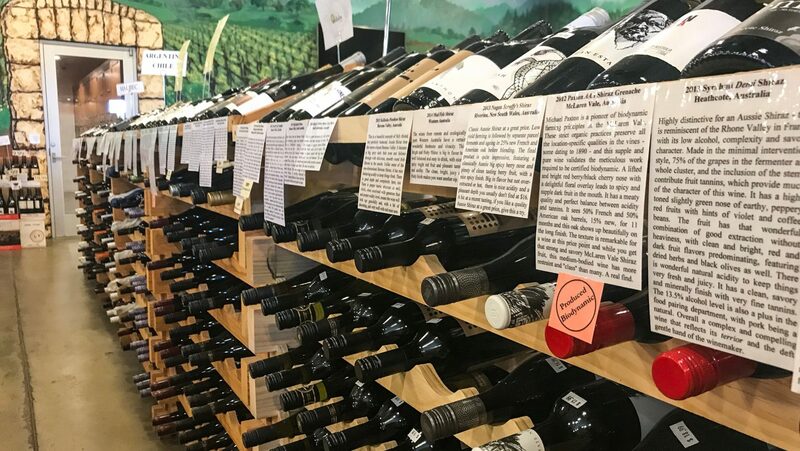 He describes watching customers meander down the aisles, stopping to read shelf talkers and filling their carts largely with bottles that are behind handwritten notes. 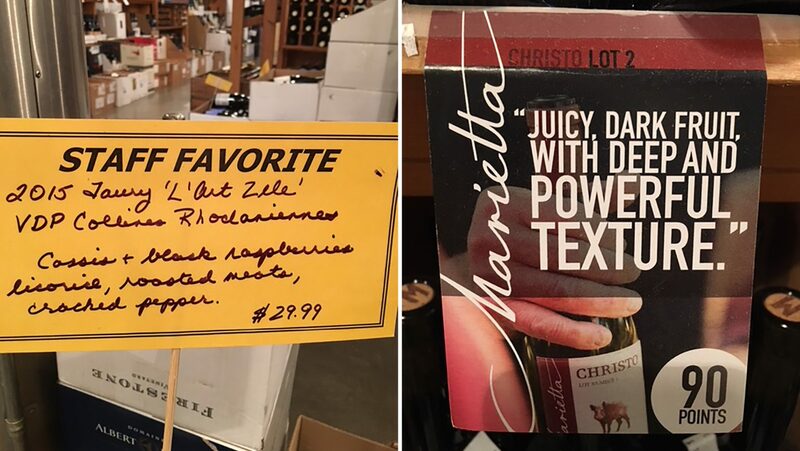 Although Montalto finds that winery-provided talkers are less effective than those that are handwritten, he never deters sales reps from putting up their printed materials because, he says, wines with talkers of any kind tend to sell better than those that have none. Some retailers find that shelf talkers are a hindrance in establishing client relationships. 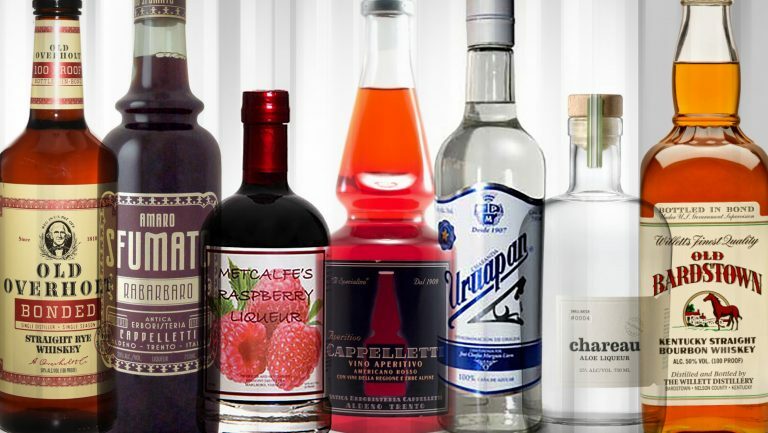 “We choose not to use shelf talkers because we prefer to engage our customers with personal stories and anecdotes about the producers and our relationships with them,” says Michael Dowd, the general manager and events coordinator at New York City’s Quality House Wines & Spirits, which carries about 1,000 SKUs. 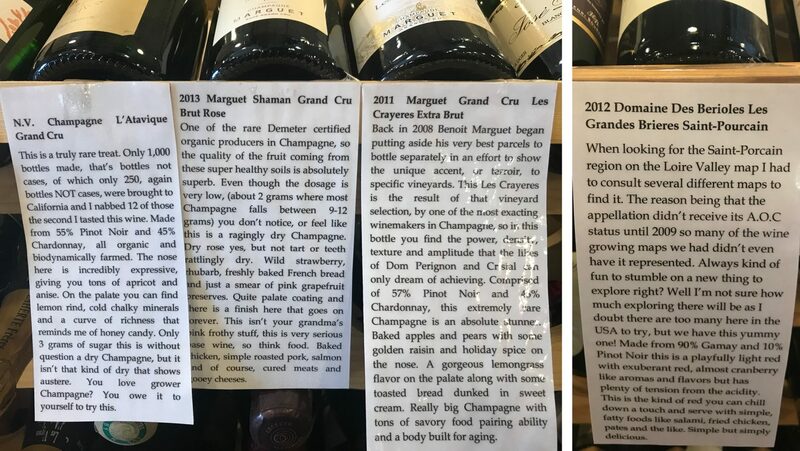 Dowd believes that winery-provided marketing materials are too generic for Quality House. 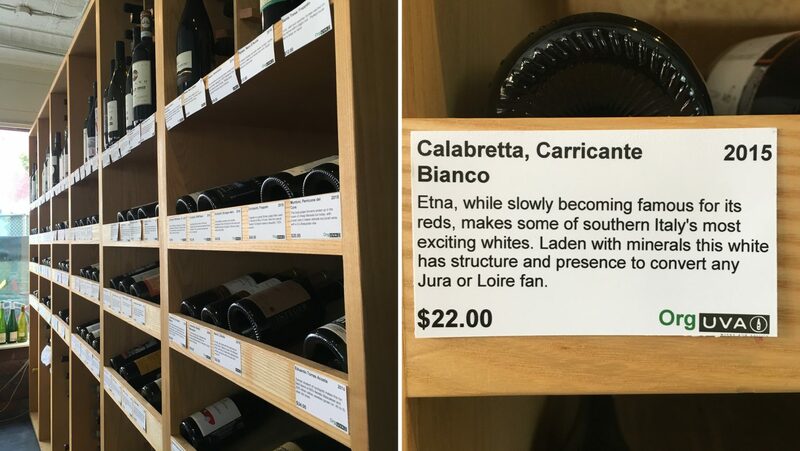 “We feel customers will be less inclined to interact with us and our perspective if shelf talkers are in place for the majority of items,” he says. “A conversation with our customer, in providing our educational perspective, seems to be more valuable.” However, the store has recently expanded its layout to include a small section of items to be featured month by month where in-house promotional tags or talkers will be displayed. “[The tags] will still give our individual perspective, while being brief yet unique and educational,” says Dowd. The rest of the store, however, will remain without talkers. Whether they use shelf talkers or not, all the retailers SevenFifty Daily spoke with agreed that customer satisfaction is the end goal. 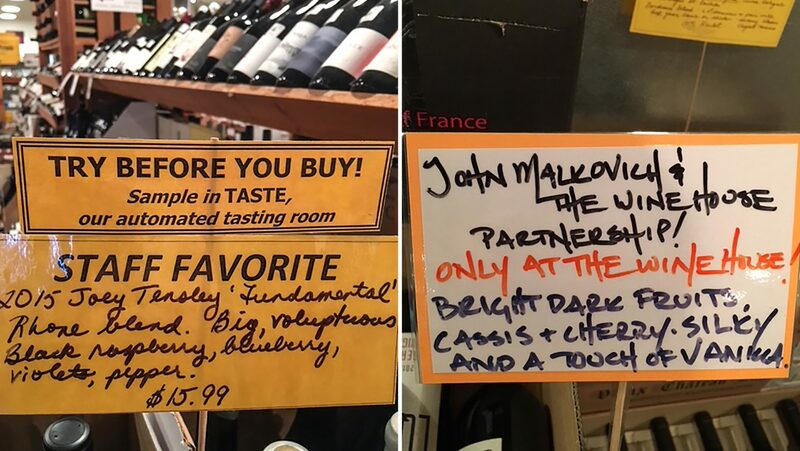 For a large store like The Wine House, Knight sees shelf talkers as a way to give clients a better shopping experience, especially those customers who prefer not to be bothered. 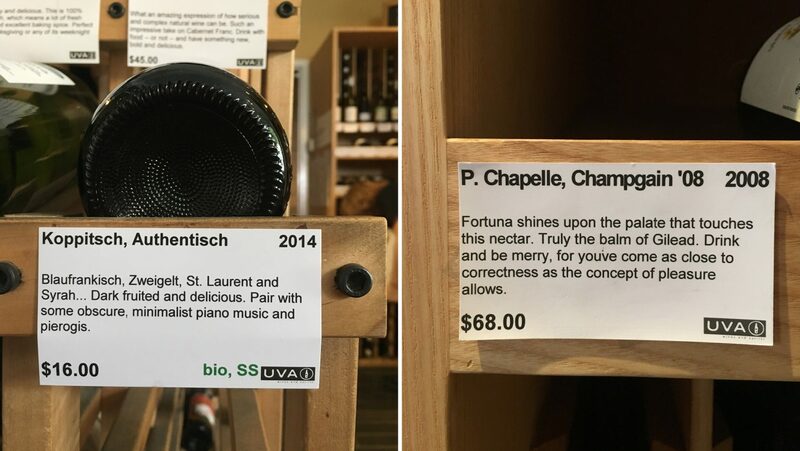 For a store like Quality House, whose business stems mostly from online and phone sales, eliminating shelf talkers is a way to foster engagement with every customer who walks in the door—an experience that larger retailers may not have the staff level to support. At Uva, while Huffman says that it would be ideal to talk with every customer, “Some would rather just not interact, so the shelf talkers are a nice way of showing the customer Uva’s personality.” She describes seeing customers laughing while reading the tags, and later informing the staff that they decided to purchase a wine because they enjoyed the talker’s description.